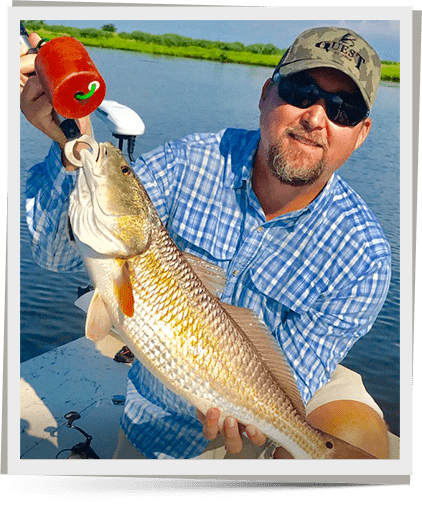 Whiskey Bayou Charters is owned and operated by Captain Joe Ezell, whose passion for fishing goes back to his childhood years. 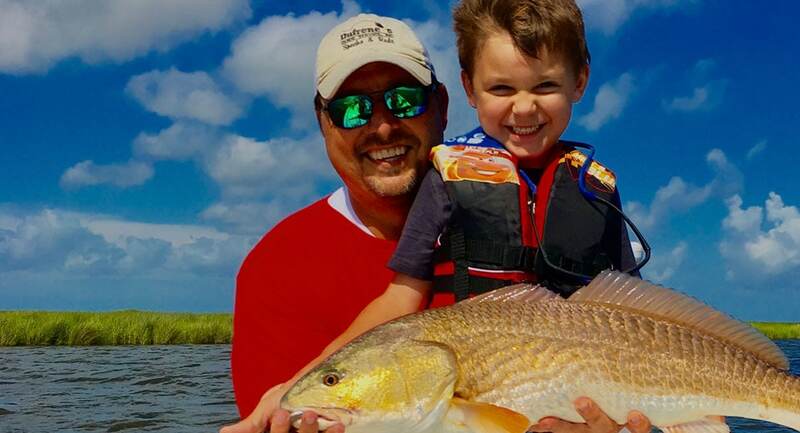 Nothing will make him happier than to see you catch some nice fish with his help. 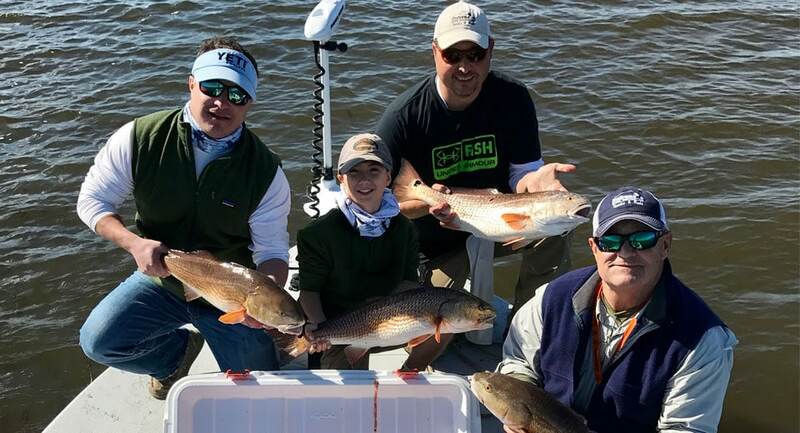 Whiskey Bayou Charters is an inshore guide service located in the fishing village of Delacroix, LA within 45 minutes of downtown New Orleans. 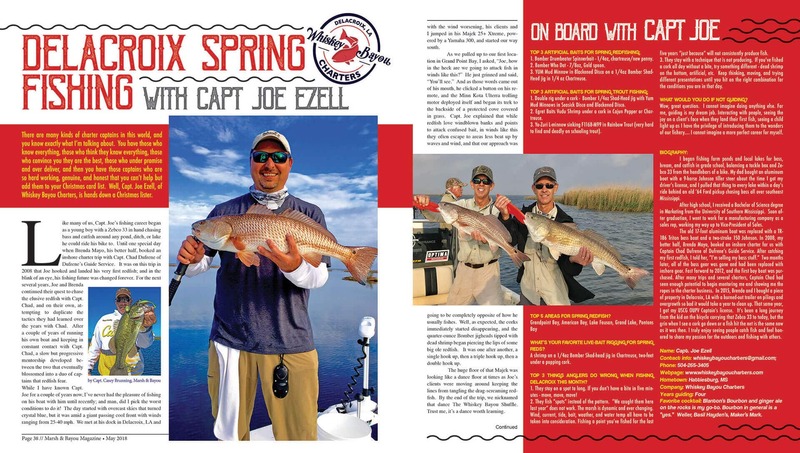 It is owned and operated by me, Captain Joe Ezell, my passion for fishing goes back to my childhood years and nothing would make me happier than to see you catching fish on a charter with me. 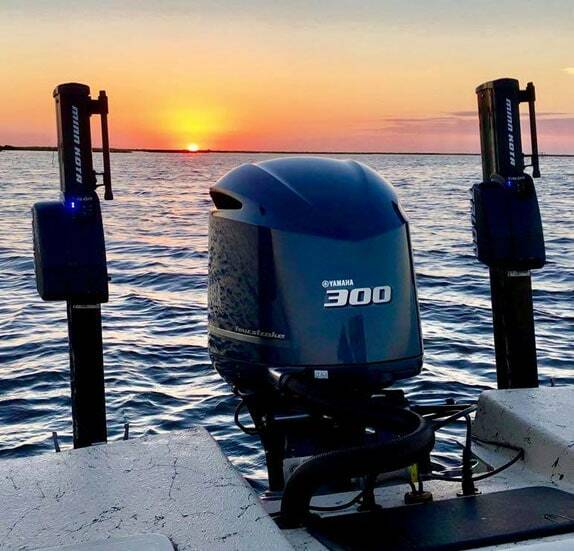 You will be fishing aboard a 25’ Majek bay boat that’s powered by a 300 HP Yamaha F300XCA 4 stroke engine making it able to easily achieve a cruising speed of an impressive 50 knots. 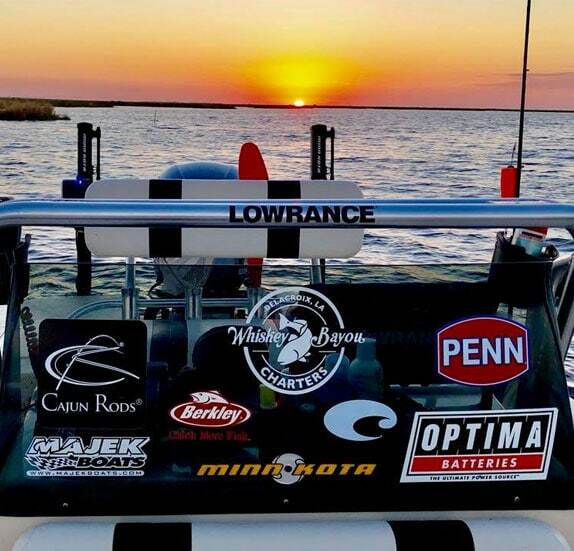 In addition to all the necessary safety and navigation gear, the boat is also equipped with a Minn Kota Riptide Ulterra trolling motor, twin Minn Kota Talon shallow water anchors, and a Lowrance HDS 12 GPS/fishfinder. 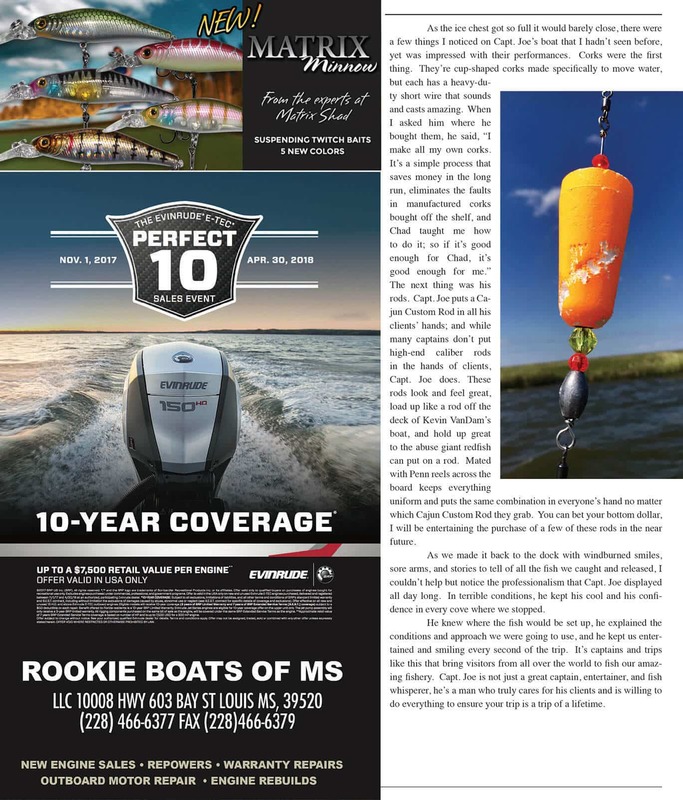 You will fish with premium Cajun Custom Rods Savannah series spinning rods and Penn Conflict II reels spooled with Spiderwire Invisibraid line and Bomber saltwater grade terminal tackle. I use premium tackle because I never want equipment failure to cause the loss of a catch. I do not book any trip shorter than a full day because I want to be able to fully devote myself to my clients, and make sure you have the best possible experience. 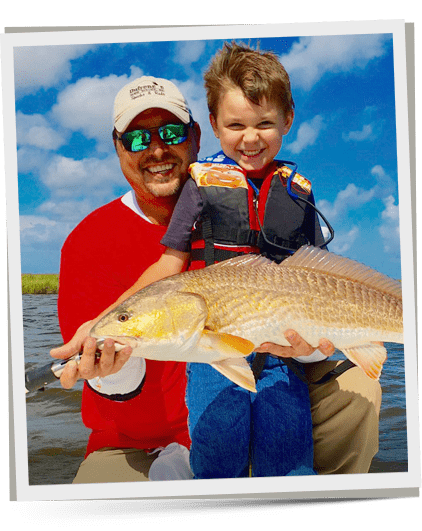 A standard trip involves fishing the inshore waters in the Delacroix marsh for Redfish, Speckled Trout, Black Drum, and Sheepshead. I will have all the gear and bait at the ready prior to your arrival so you can focus on the most important part, fishing. Rods, reels, and terminal tackle are included in the price, and anything you catch will be cleaned, filleted and bagged after the trip for your convenience. 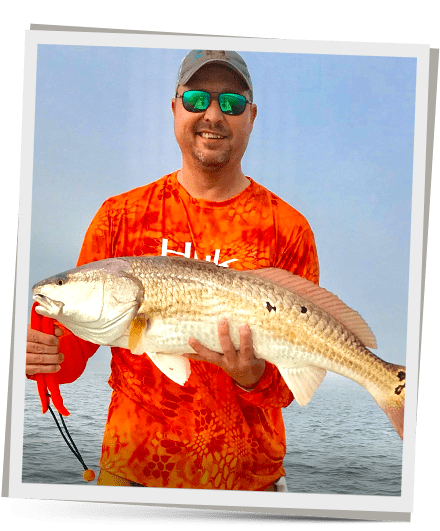 You will need to bring along a valid fishing license that can be bought online, and a pair of polarized sunglasses, hat, sunscreen and rain gear comes highly recommended. Fast forward to 2012 and the first bay boat was purchased. 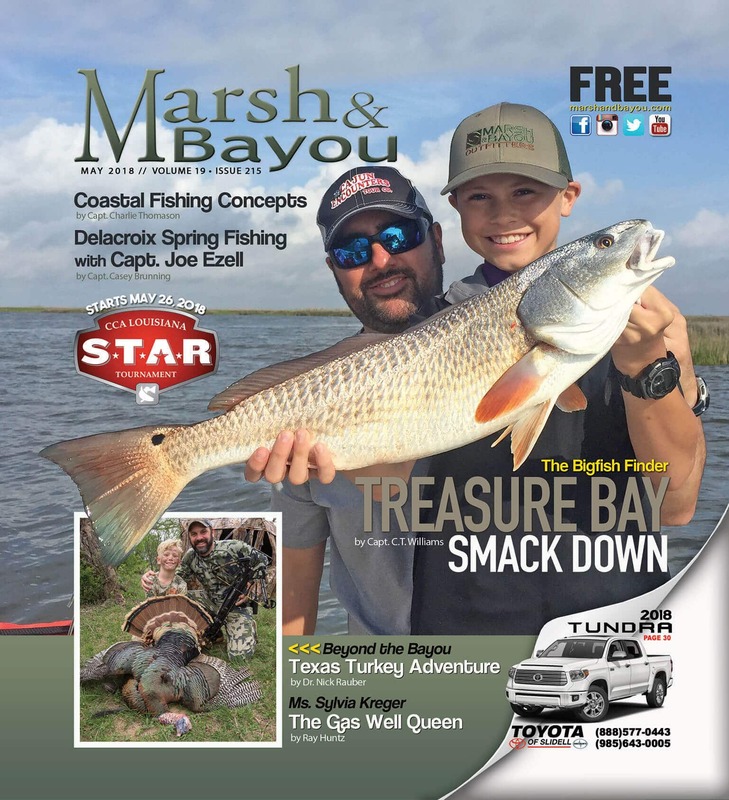 After many trips and several charters Captain Chad had seen enough potential to begin mentoring me and showing me the ropes in the charter business.In 2015 Brenda and I bought a piece of property in Delacroix, LA with a burned out trailer on pilings and overgrowth so bad it would take a year to clean up. That same year I got my USCG OUPV Captain’s license. It has been a long journey from the kid on that bicycle carrying the Zebco 33 to today, but the grin when I see a cork go down or fish hit the net is the same now as it was then. I truly enjoy seeing people catch fish and feel honored to share my passion for the outdoors and fishing with others. Come fish with me! 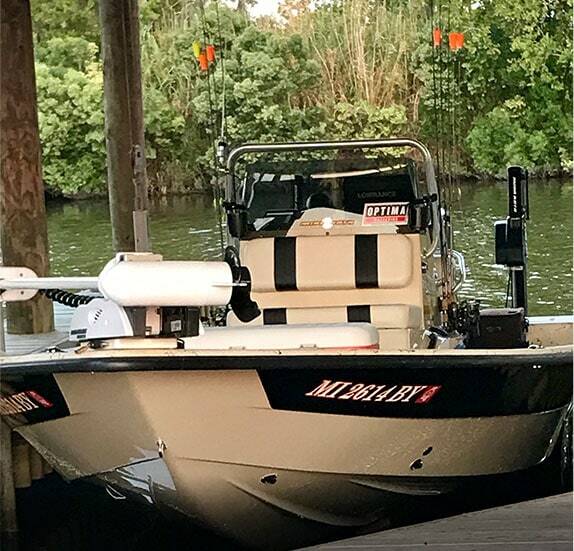 The Majek Xtreme is a sleek, low sided, fast tournament style bay boat. It’s one of the shallowest drafting V-hull boats on the market today. The versatility of the Majek Xtreme is one of its most unique characteristics. It’s perfect for fishing and skiing in fresh water lakes but it’s also great for running in shallower salt water bays.